Everywhere, anywhere, patterns exist. They are not just a mere part of a design or layout. There is more to them than meets the eye. A pattern, aside from the term’s use to mean “template,” is a recognizable consistency in the world or in a man-made design. The elements of a pattern repeat in a certain manner like in geometric shapes and typically repeating like a wallpaper. 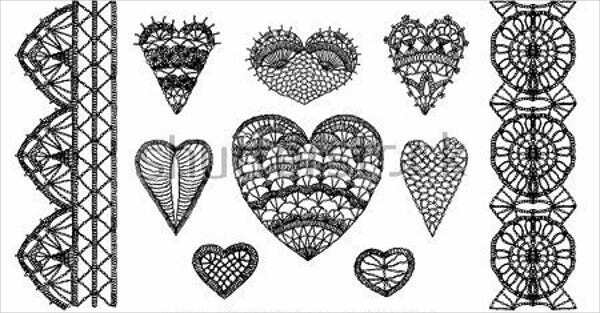 We’ve come up with an idea to create pattern designs for Valentine’s Day, and these are ideal for couples or for those who want to add more meaning to the celebration. 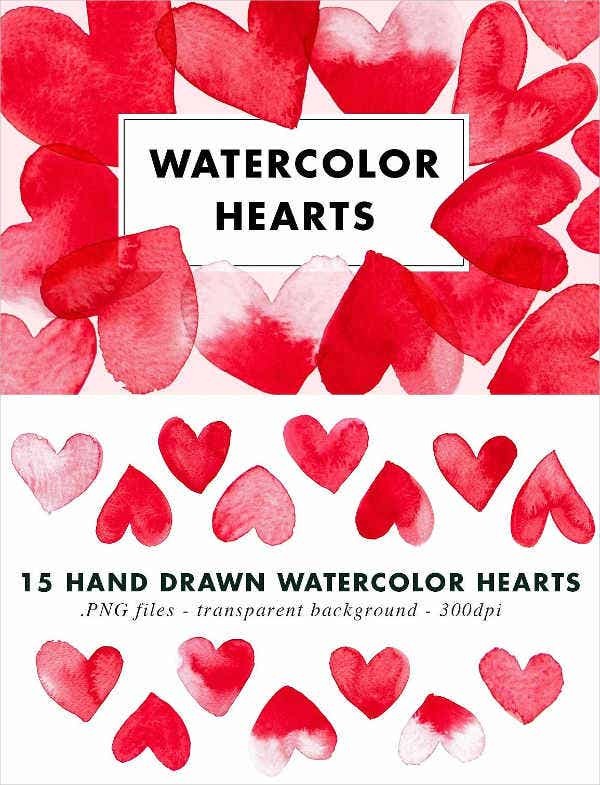 Give your Valentine’s Day an upgrade by downloading our beautiful patterns, and find more Photoshop patterns in store on Template.net. 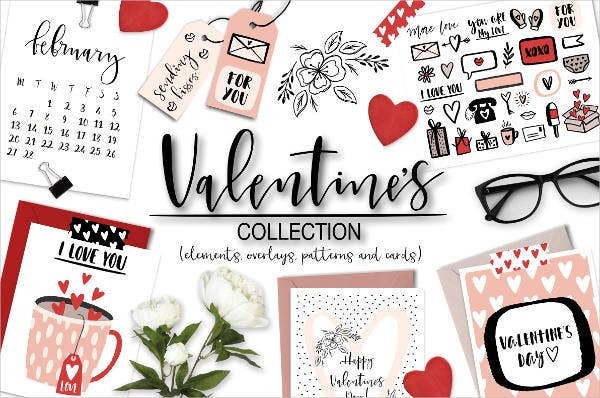 A moment for showing love, a time for receiving and sending flowers, chocolates, cards, or all sorts of things that represent your love for your loved ones—that is what Valentine’s day is all about. 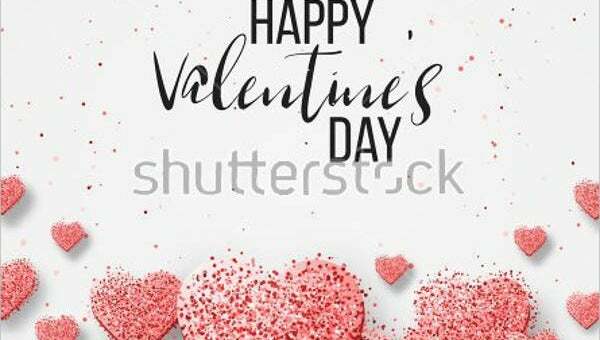 Though people are used to celebrating it together with their special someone, yet Valentine’s Day can be celebrated and enjoyed together with families and friends. 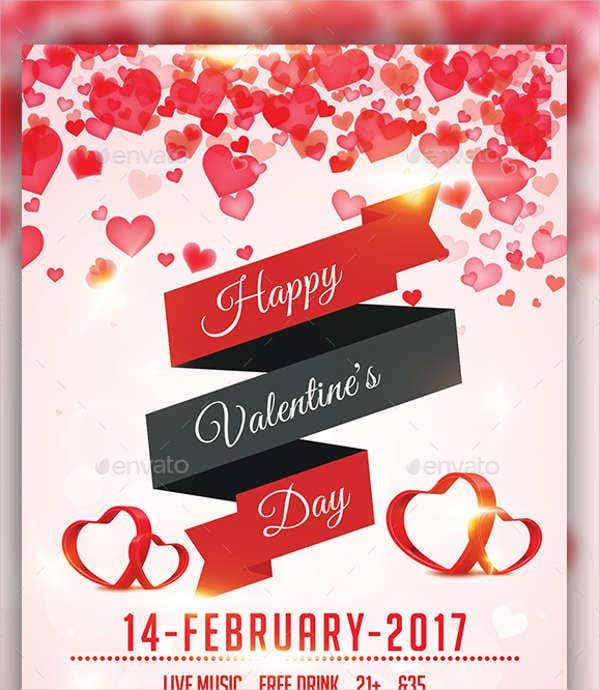 Valentine’s Day, also called as Saint Valentine’s Day or Feast of Saint Valentine, is a yearly festival celebrated during February 14. 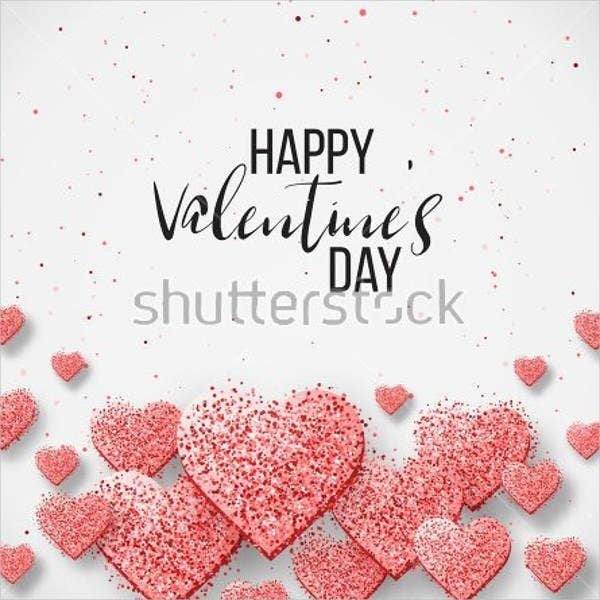 It started as a Western Christian sacred feast day honoring a saint named Valentinus and is known as a mark for traditional and monetary celebration in many regions all throughout the world, although it is not considered as a holiday in any country. The very famous Roman god Cupid is always used in relation to Valentine’s Day since he is the god of romantic love, devotion, affection, and attraction. He is always represented as the son of Venus, the goddess of love, and Mars, who is the god of war. Cupid is also known in Latin as Amor (“love”). Eros is his Greek counterpart and is one the ancient symbols related with St. Valentine, who comes with doves, a shape of a heart, and associated with the colors pink and red. Feel the atmosphere that is full of affection and adoration and unending and undying love. Valentine’s Day can really get us to feel all of those. Single or not, we can always get to enjoy this celebration since the major focus of it is all about love. Family, friends, coworkers, and so on, we can celebrate and enjoy it with them. 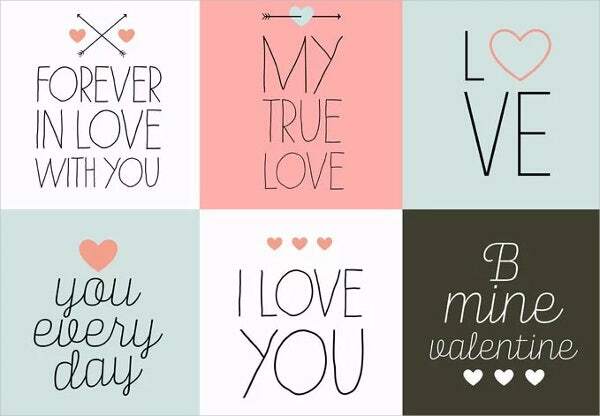 Valentine’s Day is the perfect time to spread some love. 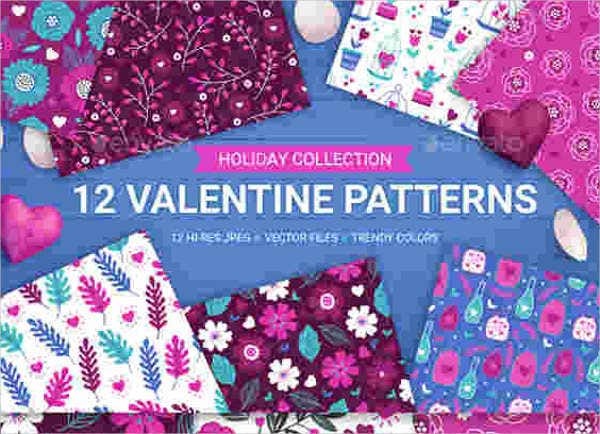 Now, if you are looking for a perfect Valentine’s Day card design or poster yet you can’t seem to find any that are worth it, then no need to worry—stop looking and check out our selections of Valentine’s Day patterns that you will surely admire. Our images are uncommon and not too complicated to look at. 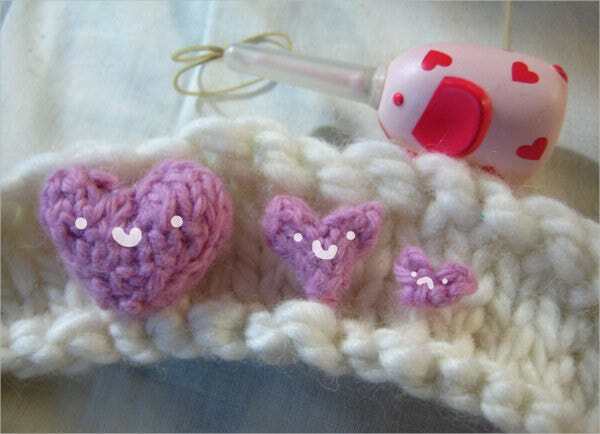 All patterns come as high-resolution samples and with very good image quality. Each has colors that are vibrant and sweet, perfect for that romantic feel. They are all in a modifiable formats so that you can edit it if you want to, if you’re looking for a more personalized look. You can download them easily to your computer or laptop. These are all yours! So what are you waiting for? Go and select the one that you like best. Share this page to your friends. They will surely love our collections.